Vince McMahon’s creation in the mid-80’s has turned into an annual festival of Pro Wrestling. His creation has turned into a week-long extravaganza. So huge, other Wrestling companies travel to the host city just to hold a show. WrestleMania is a multi-million dollar producing event. This event is so powerful that the 10 highest grossing Pay Per Views in WWE history are all different variations of this event. This event has been held in domes, cramped arenas, and even in a different country. It is the one event all Wrestling fans wait for. Even stars from other companies watch this show just like everyone else. 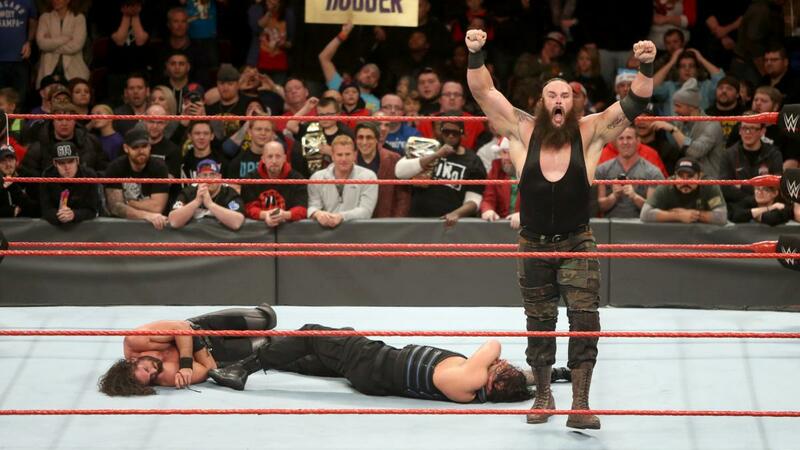 The WWE has made a mark on the Sports Entertainment world. That’s a fact, but what always can cause some questions is the future. But what does the future hold for this event? When Vince McMahon fades into the heavens and when his children fully take over, what will happen? When Cena, Taker, HHH, Lesnar, Big Show, and other veterans hang up their boots; what will happen? 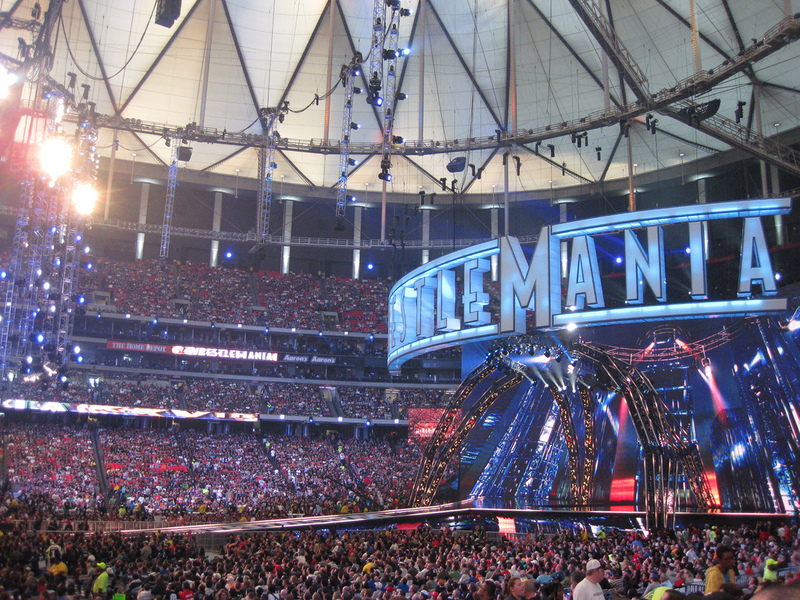 Here are a few suggestions about how the future of WrestleMania will pan out. In the glorious future of WM, matches will have a better build up. If you really do some research, a lot of WM matches has either had unnecessary storylines or ones that did not make sense. Not everyone can be in the spotlight but every match will have some type of importance. NXT, for example, crowds were connected to every match. And those events only had about 12-15 hours of TV buildup to the next NXT TakeOver event. If creative could really utilize their roster better in the future, matches could go better. Matches could go even longer. Right now, the card is really timed and crunched into tight segments. As we’ve seen as of late, matches have been cut short or even cut completely to fit time. For example, in 2006, the World Heavyweight championship match went on for little over nine minutes. That’s unacceptable. If this is the “Showcase of the Immortals”, let the Wrestlers have enough time to display their craft. Also, every title should be defended on the show. Defending your title on the biggest stage brought pride to many wrestlers. And no, not on the pre-show, the main show. Thanks. Besides camera shots in the crowd or some backstage interaction, Celebs should not waste time on the WM card. Concerts at WM has caused matches to be cut and that’s just unfair. But there’s an exception. When Ronda Rousey flipped Triple H over like a pancake and almost broke Stephanie in two, that was electric. WWE has to find the right stars to feature. Maybe a SHAQ vs Big Show matchup one day? Besides celebrities, other promotions could be featured at WrestleMania. Progress, ICW, Evolve, and other promotions have been more involved with the WWE as of late. Imagine seeing a Ring of Honor or a Progress World Title Match on the WM card. That would be cool to see. More International WM’s like UK, Canada, Japan, Asia. It’s possible and it’s feasible. And as the WWE are planning to put actual shows in Asia and the UK, a perfect way to kick that off is to host the Show of Shows in a foreign country. Many wrestling companies have a two-night system for their events. Pro Wrestling Federal and Evolve Wrestling have mastered this. They have one part of a show on Saturday and the final part on Sunday. The WWE should try that. Build two mega cards and produce it correctly. Have the same amount of main events on each card. Imagine filling out an 85,000 seat arena on back to back nights. That could possibly double the profit the company makes for WM just for one show. Besides the WWE Network and PPV providers, the WWE should try something different for their output of the event. They should try streaming the Pre-show on Twitter. The NFL had a lot of success doing that. Campus Insiders produces live sporting events just for Twitter on a consistent basis. Due to this, the WWE should explore ways for people to watch their live WM content. If that doesn’t happen, they should utilize their network more when it comes to their WM production. The WWE will make even more money at future WM events. If records aren’t broken, large numbers will still be produced nevertheless. No slowing down here.